In this project, I had a lot of blocks because I was not sure where to start, and what to do. 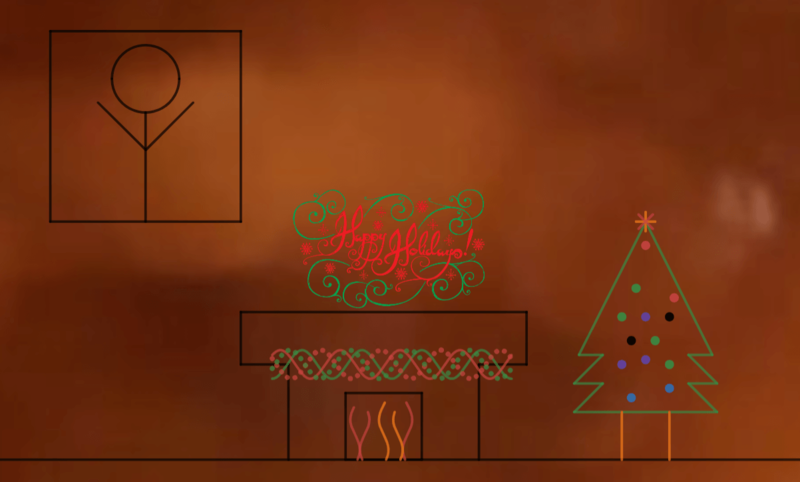 Then, when I went home, I saw our fireplace and the Christmas tree beside it, so I had an inspiration. My biggest challenge was the lettering, I wasn’t confident enough with the original, so I just replaced it with an image. The fireplace is the part where I’m most proud of, in a sense. I was able to make it move as if its a fire by playing around with the equation. There wasn’t really any outside help that I needed. To make things easier for me, I copied and pasted the functions and played around with the transformations to get the end goal. This project made me understand functions and transformations better, in a way, but not completely. I haven’t really done most of the functions.